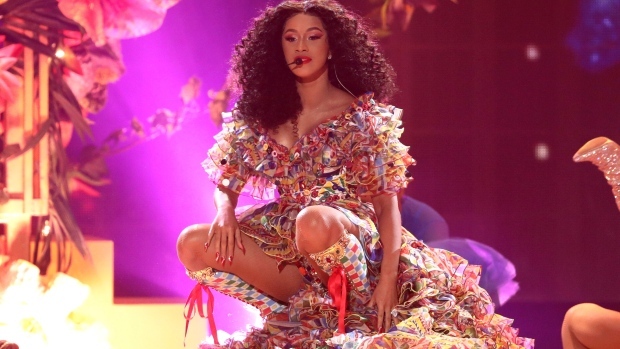 ATLANTA -- Cardi B said she received an offer to perform at the Super Bowl, but struggled with the decision to turn down the lucrative opportunity in support of ex-NFL player Colin Kaepernick. "I hear people saying like 'Oh, y'all are saying all this stuff about the Super Bowl, but you're doing all these parties,"' she said. "And it's like, well, if the NFL could benefit off from us, then I'm going to benefit off y'all. Y'all make the most money off our people. Why am I not going to take advantage of y'all and take money from y'all too? Because of y'all, we are getting these parties. OK, thank you."